For decades, UK thrash metal has been the most underrated and overlooked member of the metal family. Criminally ignored, and considered secondary to its American, German and Brazilian equivalents, the genre has nevertheless continued to survive and thrive, rising from the ashes on more than one occasion. 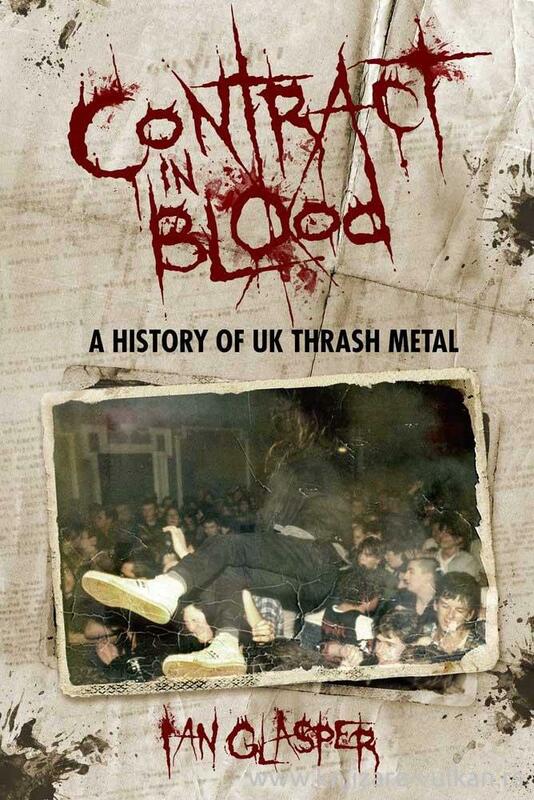 There can be no denying that the UK's thrash scene has generated a wealth of amazing music, often in the face of adversity and apathy, and Contract In Blood tells the whole story - warts 'n' all.